Looking for a used Skoda? 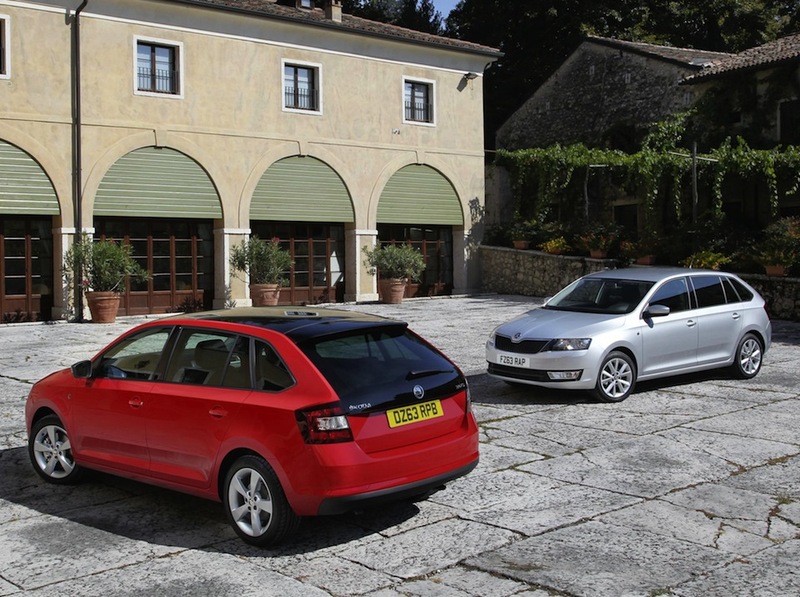 Got a specific Skoda model in mind? 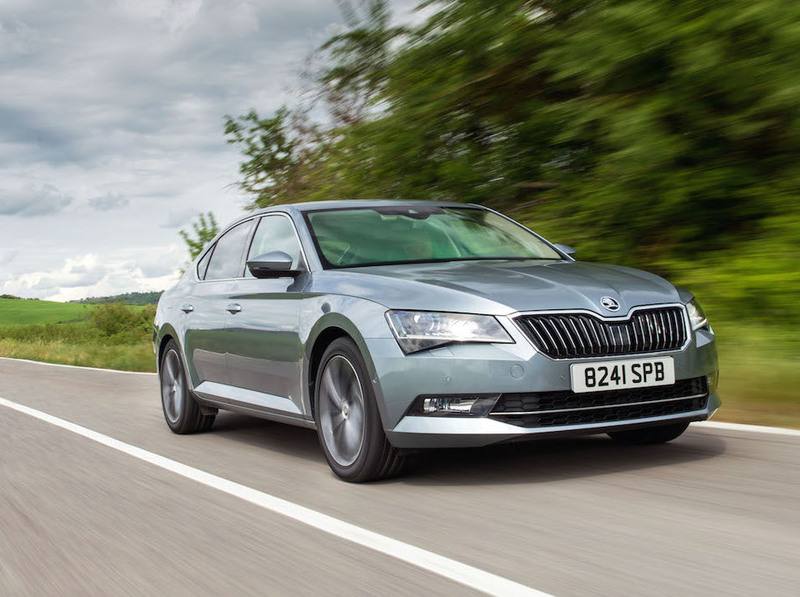 In the last decade the Skoda brand has made amazing inroads into the UK consciousness; thanks largely to a successful campaign which derided its previous reputation and turned the Czech manufacturers' badge into one modelled with pride. Used Skoda cars are always an attractive prospect thanks mainly to their positive customer surveys. Find one today at Carmony.co.uk and enjoy a refreshing driving experience.